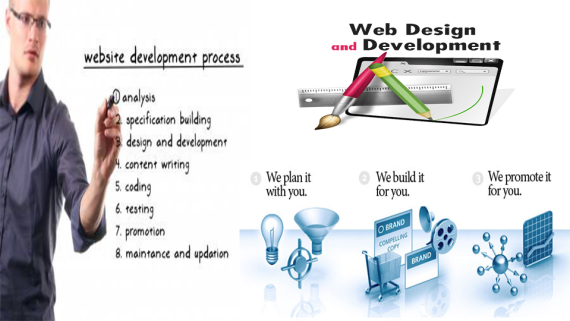 Website design is a process of planning and creation of a website. 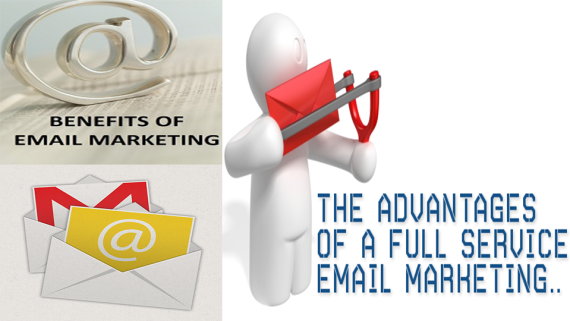 This includes site structure, navigation, colors, layout, user interface, fonts, and an image gallery. 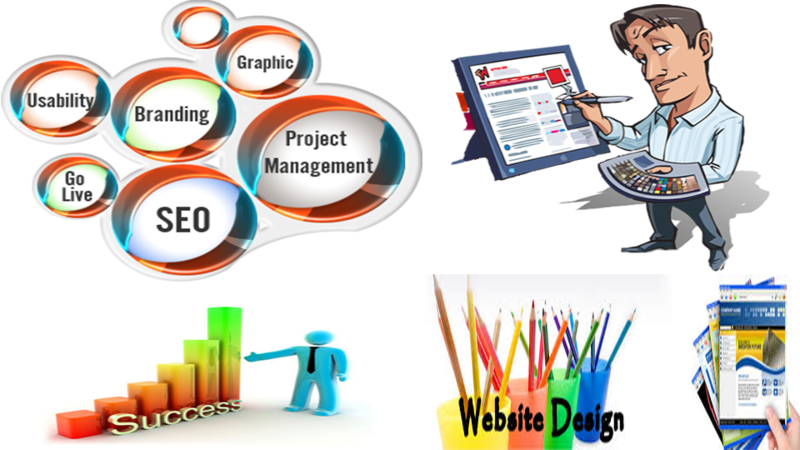 All of these are combined according to the principles of design to develop a website that meets the goals of the owner and designer. 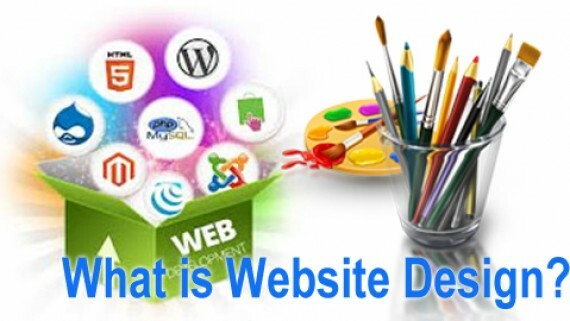 Everything about your website including the contents, and the way it works, the way it looks is determined by the website design and development. 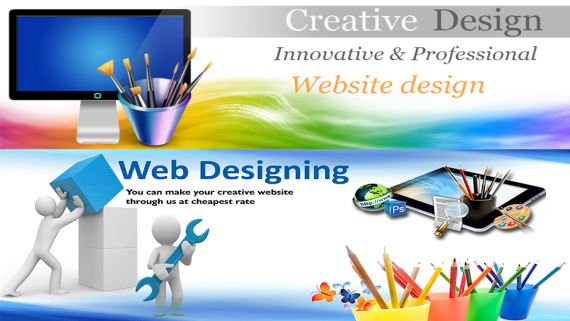 Professional Web design helps to make your business appear trustworthy online. 1. Hire an expert website design, expert to create and build a unique Web site. 2. Use open source software, like WordPress, Joomla, Drupal etc. KIPL provides customized Affordable Website Design packages that allow you to have a professional website design worthy of representing your brand. KIPL provides online services like Online Promotion services, SEO Company in Nehru place, Affordable SEO services in India, PPC Services in India, Bulk Mail Service Provider, Affordable Website Design, Responsive Web Design Services, Digital Marketing services in Delhi, SEO Service Provider.